For a FREE quote and personalized dental treatment plan we will ask you to send us a panoramic dental X-ray and / or a simple picture of your teeth made by a camera or mobile phone. You can upload your radio on your profile page after registration. Or you can send it by e-mail as well. Our dentist examines your widescreen radio and you prepare a detailed treatment plan with all the necessary detailsregarding the type and duration of treatment and how many days and stays are required. We suggest you to book your accomodation online, after you consulted us about the start date of your dental treatment. You can find more hotel or private (fully furnished and equipped) apartment near our dental clinic. 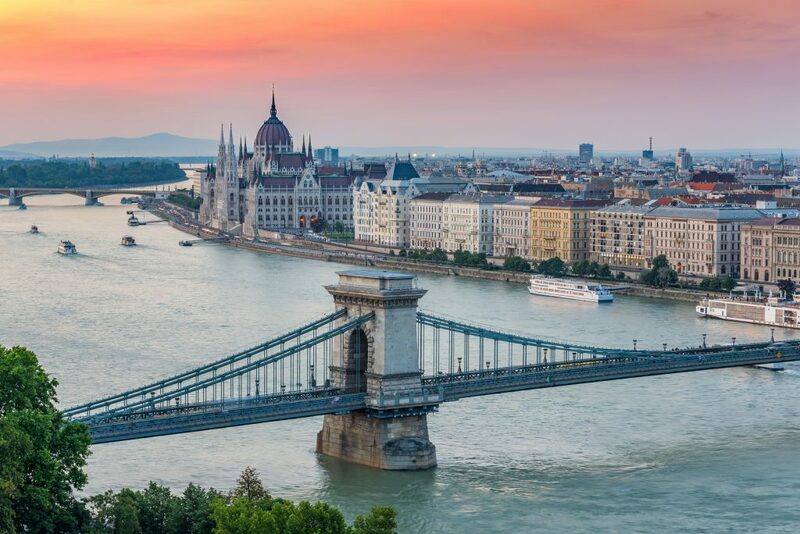 If you decide to come to your treatments to Hungary, we will help you in organizing your stay in Budapest, simply choose the datesthat suit you best, book your airline tickets and we‘ll do the rest. 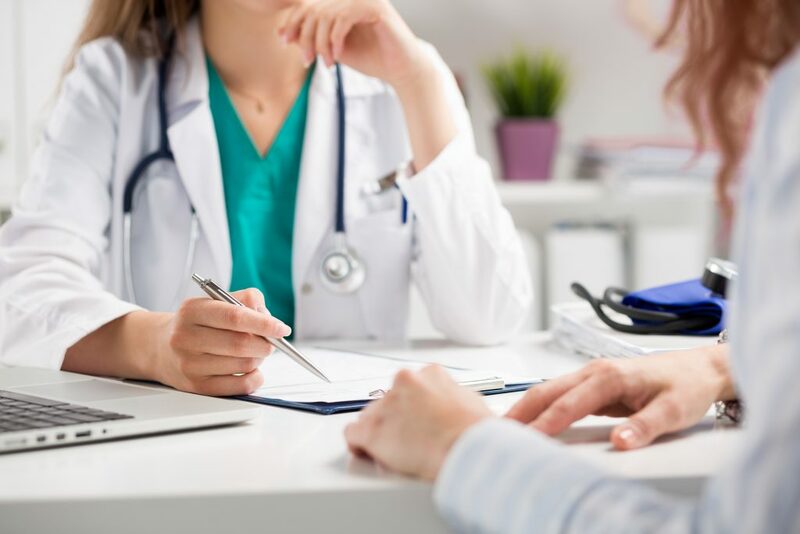 Once You are in Budapest, we provide a free Airport transfer from the airport to the clinic, you will be greeted indentistry practice as soon as possible for a freepreliminary examination, that is, -dire a consultation.Our English speaking interpreter will be near you to help you. Will be consulted on Your final treatment plan. For the Airport transfer just send us the exact time of arrival and the flights number. If you decide to accept the plan that is offered to the firmduring the preliminary examination, your treatment may beginwhen you want. You will need to return to Budapest (unlessyou got to spend 10 days there) to start the treatments offeredin your treatment plan. As we draw, in each case, an individual pathogeneticcondition, your dentist will confirm the exact duration of your treatment. In case of prosthetic work, at least 50% of the care providedshould be transferred to the account of the clinical or must be paid locally before the start of treatment. Payment options: - Bank transfer in advance (prepaid) - Credit card - Cash Euros - € In the case of bank transfer, the sum must always arrive to our account before the start of treatment. Discover Budapest, one of the most beautiful capitals in Europe. 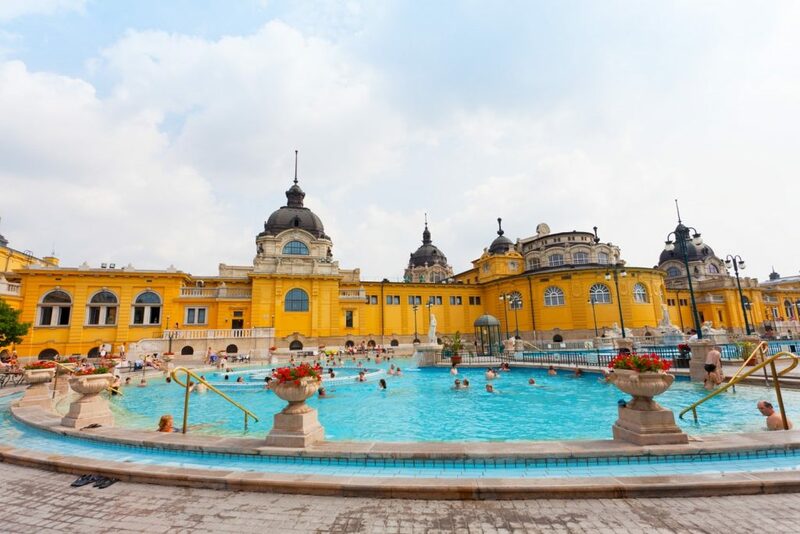 We invite you to link business with pleasure, that is to say,experiment the famous Hungarian hospitality, good food with localwines, cultural programs (Opera, concerts, ballets), thermalbaths, beautiful buildings from all eras of different styles, etc.